Mario Tacca was born in Italy. During his childhood, his family moved to the Alsace Lorraine region of France where he began his musical studies. This is where his love and intense desire to play the accordion began. He loved the sound! 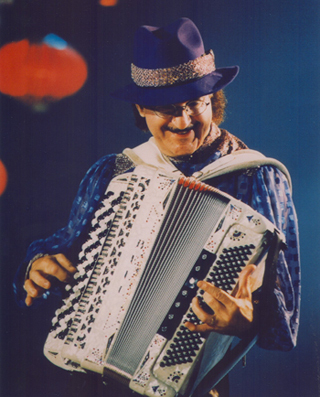 He would pick up the accordion and imitate some of the songs his mother used to sing. The desire and love never diminished, despite having to walk three miles weekly to his teacher with his instrument strapped to his back!